The characters are of the Hangul alphabet i.e. Korean. 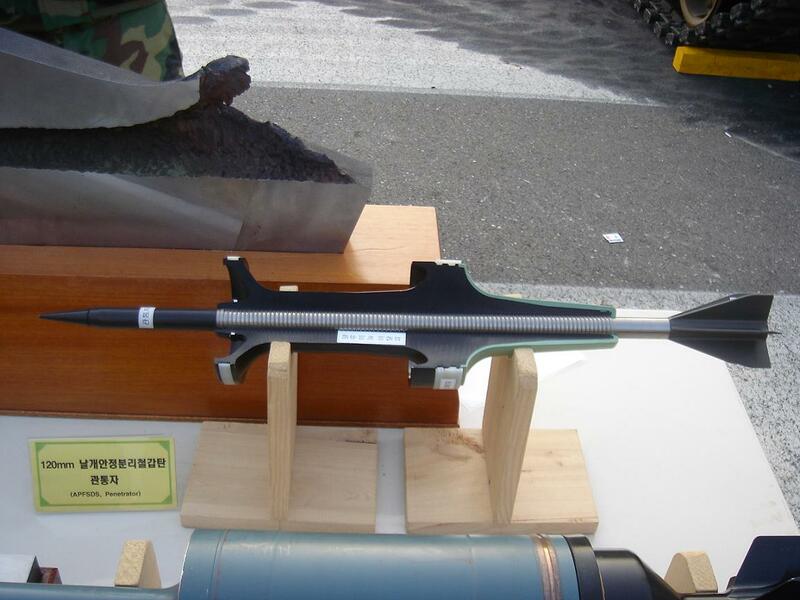 This here looks like a K-276 APFSDS-T, made out of specially-treated tungsten to allow less deformation upon penetration. Do you know what "special treatment" it got? Well, "treatment" might not have been the correct term. More like "forging process". 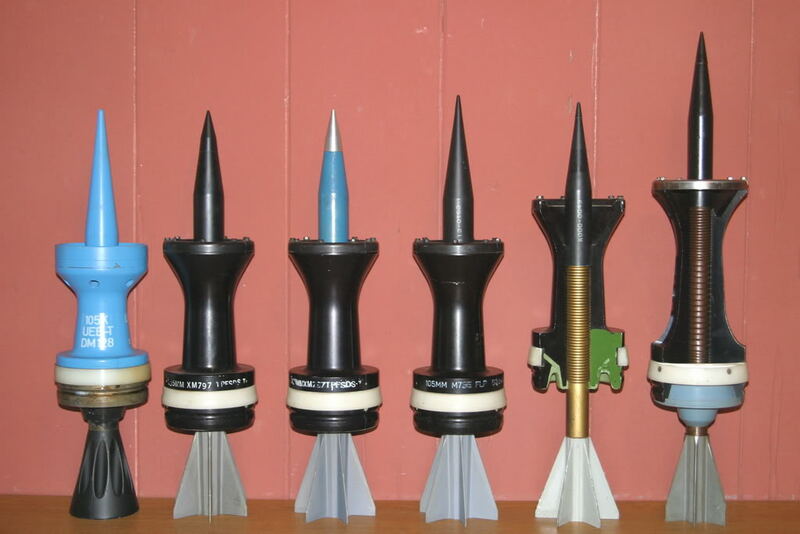 The projectile on the far right is M900 105mm APFSDS. I had vaguely heard of this sort of thing being researched. The idea was to alloy/treat tungsten in such a way that it behaves more like uranium on impact. 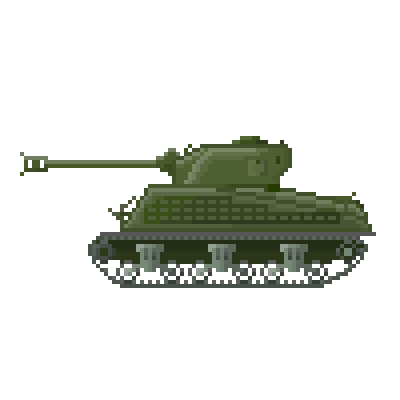 Let us open a topic dedicated to the Optionally maned fighting vehicle. What we know now is that we don’t know so much. - is awared that it’s complicated to fight with an IFV carrying a 9 men section. Maybe a proposal from SAIC ? My point here is the following : I have the strange feeling that there’s a misunderstanding. During last years, US Army spend lots of money to study new manufacturing process, new designs... and today, when we are looking at news, all we see is old concept. 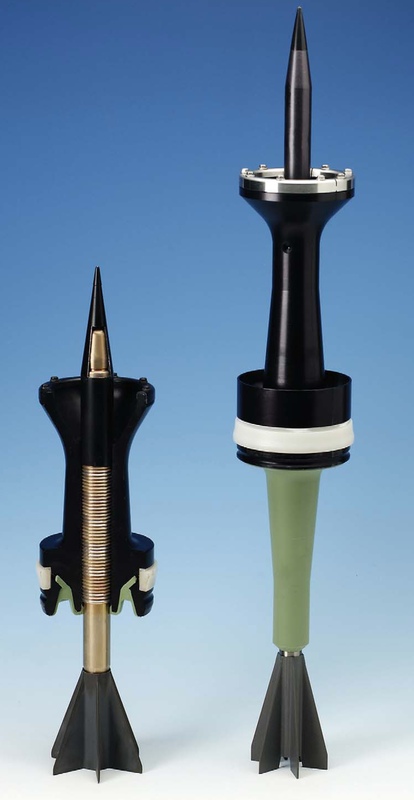 The Lynx is optimized to be a cost effective platform with proven components. But what is its upgrading capability to stay in services until 2070 ? CV90 is very good but it got limitations too. It need a deep reworked of its hull. The Griffin was introduced as the response to the Army call but in fact there’s no other tracked other platform in the GD catalog. I may be wrong but I can’t see any real disruption. What about monolithic forged hull ? What about decoupled running gear ? Are torsion bars still a solution for suspensions ? I think, this is the very beginning of the story but it’s very strange.